Bharti Airtel is unstoppable at the moment, especially in the prepaid tariff plans department. After revising the Rs 399 plan for some users, Airtel has come up with possibly the best revision of this year. Airtel’s entry-level Rs 149 prepaid plan is now offering a whopping 2GB data per day for some users across different circles, up from 1GB data benefit. Alongside the data benefit, Airtel is also offering unlimited voice calls and 100 SMS per day for a period of 28 days. On the whole, Airtel is giving 56GB data under Rs 150, bringing the per GB value to Rs 2.66. Also, Airtel is offering better benefit than Reliance Jio’s Rs 149 prepaid plan. For some of its prepaid users, Bharti Airtel is giving 2GB of 2G/3G/4G data per day, unlimited voice calls without any FUP limit and 100 SMS per day. Airtel is not limiting voice calls unlike other operators such as Idea Cellular and Vodafone India. Also, this plan is valid for 28 days and not 30 days, as always. 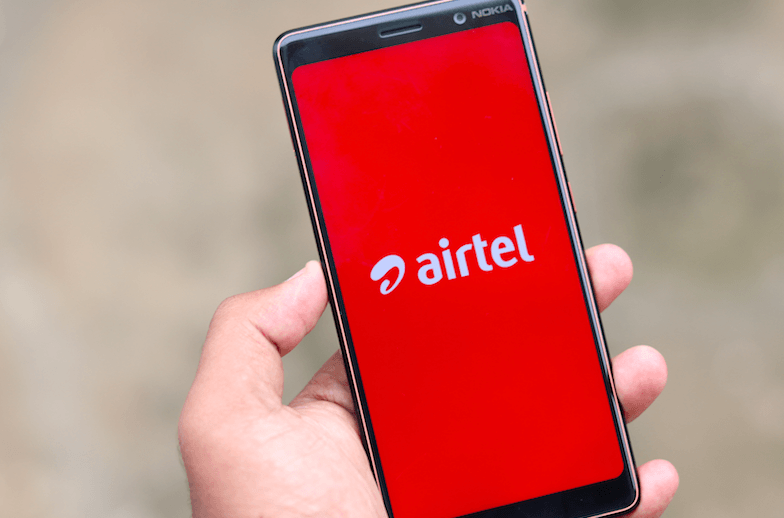 This plan is valid for only a limited set of users at the moment, but Airtel is expected to roll out the same to a large number of users shortly. At the moment, Airtel is giving 1GB of data per day, unlimited voice calls and 100 SMS per day for a majority of the users. And for some users, the same plan offers 1GB of data for the entire 28 days validity period. This move from Airtel is to compete with Jio’s Rs 149 prepaid plan, which is currently offering 1.5GB data per day, unlimited voice calls and 100 SMS per day for 28 days. Jio’s plan gives 42GB of data, as compared to Airtel’s 56GB of data. But Jio’s plan offers only 4G data, unlike Airtel which is giving 2G, 3G and 4G data. The data network on Airtel network depends on the network availability. On the other hand, Vodafone is not offering any such plan to its users, while Idea Cellular is giving the same Rs 149 plan with 1GB data per day for a limited set of users, as always. 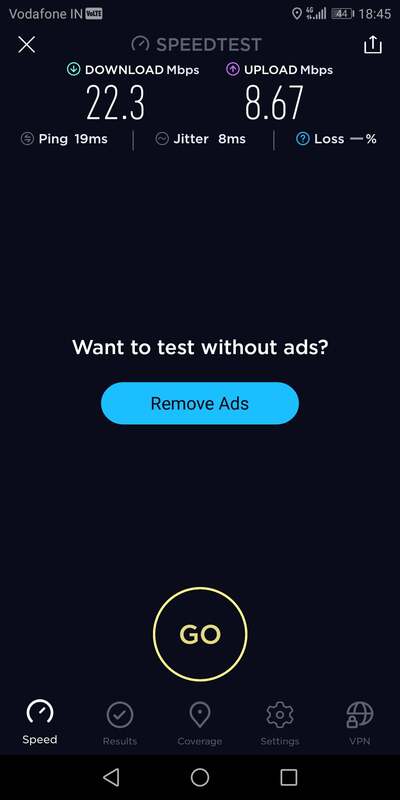 Once Vodafone-Idea deployes band 41,they can free up 3G on 2100 and free up 900Mhz as well to convert it into LTE only mode before Airtel!!!!! I hope they can pump as much as money in merged entity this year!!!! !